Winn Mini-Storage, LLC has been your trusted, family-owned and operated storage facility in Weatherford, OK, since 2001. With a wide range of sizes, from 5×5 to 10×30, at unbeatable pricing, we’re confidant you’ll choose Winn Mini-Storage, LLC for all of your storage needs. Contact us today to inquire about pricing and availability. Our facilities are locally-owned and –operated, conveniently serving the local Weatherford, OK community. Our units are climate controlled to help protect your sensitive items at all times.  We offer a wide range of sizes, from 5×5 to 10×30. We provide 24-hour surveillance for your peace of mind.  Our customers have convenient 24/7 access to their storage units. 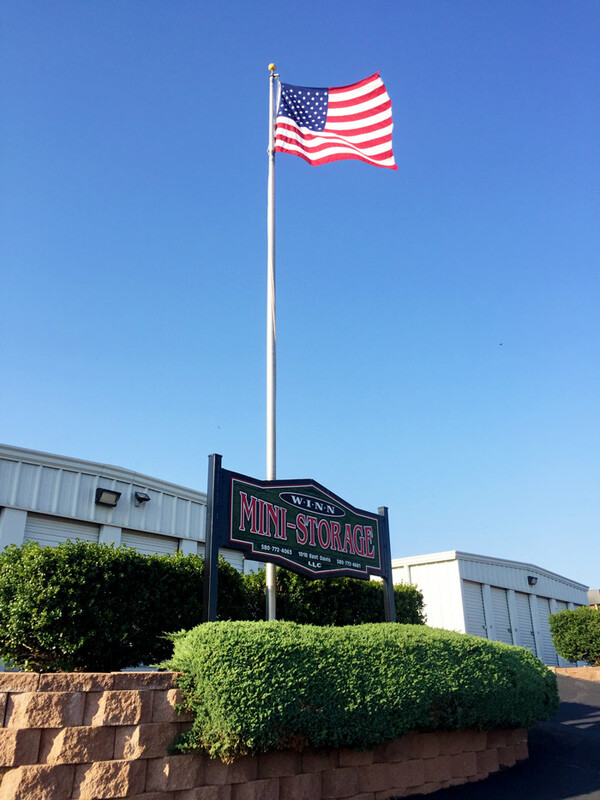 Winn Mini-Storage, LLC offers top-quality storage units in Weatherford, OK. At Winn Mini-Storage, we understand the importance of convenience, security and safety. We know you want peace of mind that your belongings are well-kept and easy to access when you need them. That’s why we offer a full-service facility that meets all your needs. We’ve designed our facility to protect your personal property and provide quick convenience at the same time. All units are indoors and well-lit, with 24/7 easy access. We also provide 24-hour surveillance and the option for climate controlled units that are both heated and cooled. Whether you need to store extra furniture, seasonal décor, or Grandma’s china, we have you covered. Our secure self-storage units in Weatherford, OK offer the ideal solution to your storage needs. With a wide range of sizes from 5×5 to 10×30, Winn Mini-Storage, LLC provides units for a full range of items. Free up that much-needed space in your home and access your belongings whenever you need them. While you’re here, take advantage of our public car wash. This bonus service is open to the public for anyone to use at their convenience. It’s just one of our many service advantages! Contact Winn Mini-Storage, LLC today to make secure arrangements for your belongings. We offer a range of unit sizes, affordable pricing and complete peace of mind.